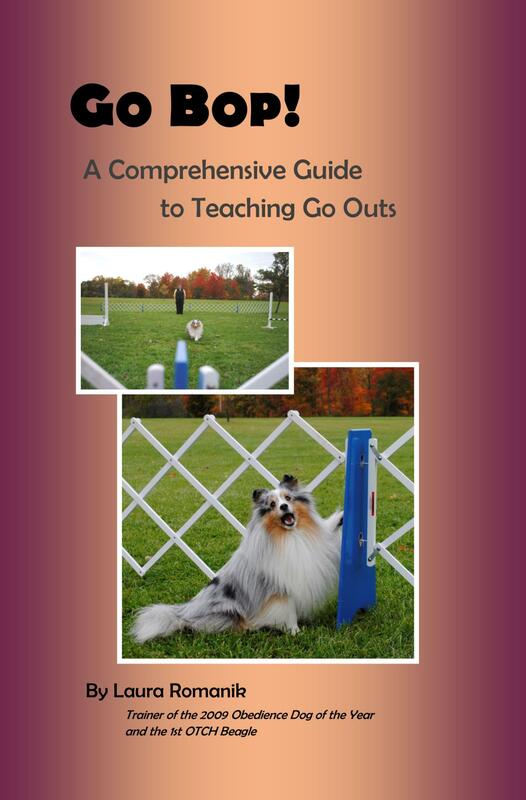 Laura has written a book describing her highly successful method for teaching a touch based go out. For more information and ordering click here. This is the book that describes Laura's "gridwork" system for heeling, and serves as a journal for recording and tracking your progress. For more information and ordering click here .